There will be no monthly meetings this term. 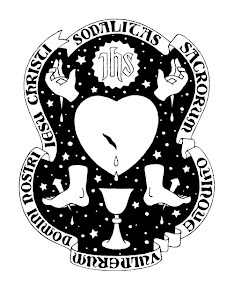 We are planning to organise a Votive Mass of the Five Holy Wounds on the Friday after the Third Sunday in Lent, 16 March 2012. Please check back for more details.